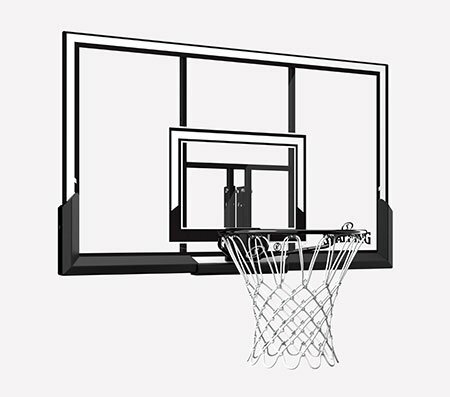 The Spalding Universal Shot Trainer™ helps you develop a solid form, so you can handle anything opponents throw your way. It's built for three easy setups, each with a different purpose. 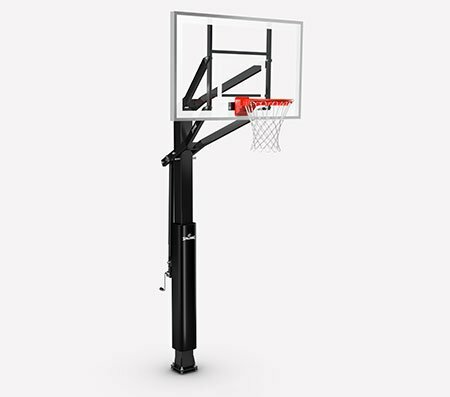 The first setup targets your form during free throws or uncontested jump shots. 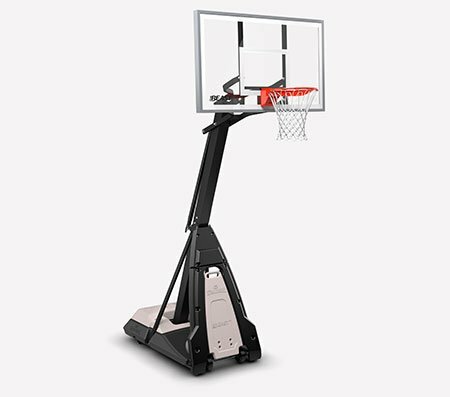 The second one simulates a guard in your path, and the third targets your ability to arc the ball over the outstretched arms of defenders.